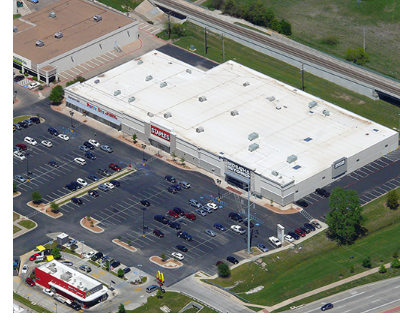 ​​​​​​​ DENTON – Shops at Colorado, a 74,310-sf retail center, has sold. ​​The shopping center is located at the Northwest corner of Colorado Blvd. and S. Loop 288. The retail property is 100 percent occupied with tenants including Bed Bath & Beyond, Spec’s, Party City, and Sherwin Williams. ​Check out ​DFW Retail Market Research.